Oszillos-Mega Scope, Tuner from Ben/Schulz. 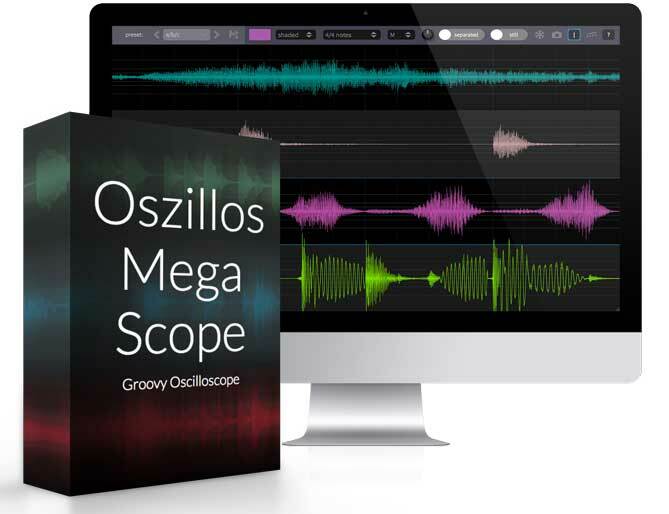 Oszillos-Mega-Scope is a free BPM-synced oscilloscope with support for multiple inputs. It is designed to give you a visualisation of the waveforms you feed it. This can be handy in different situations like compressor-fine-tuning, sound design, drum programming, etc. Supports different zoom-levels (1/32th note to 16 bars). Two different visualisation modes (separate waves, combined waves). 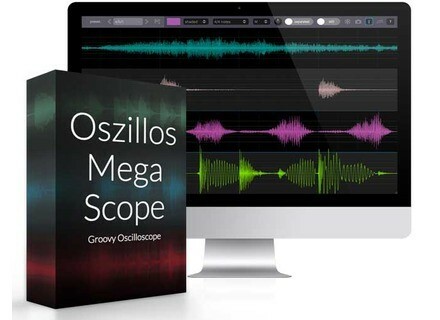 Oszillos-Mega-Scope is free and is available for Windows as a VST effect plug-in. Arts Acoustic CL Series & CL Update ArtsAcoustic has announced the release of the Mac OS X VST/AU Universal Binary version of the ArtsAcoustic CL Series along with an updated version for Windows. HyperSynth Updates Ion-editor HyperSynth has updated ion-editor to version 1.3. New Dance MIDI Samples Soundsets Dance MIDI Samples recently released four new synth soundsets programmed by Finnish trance producer Mystery Islands, aimed at modern trance production.